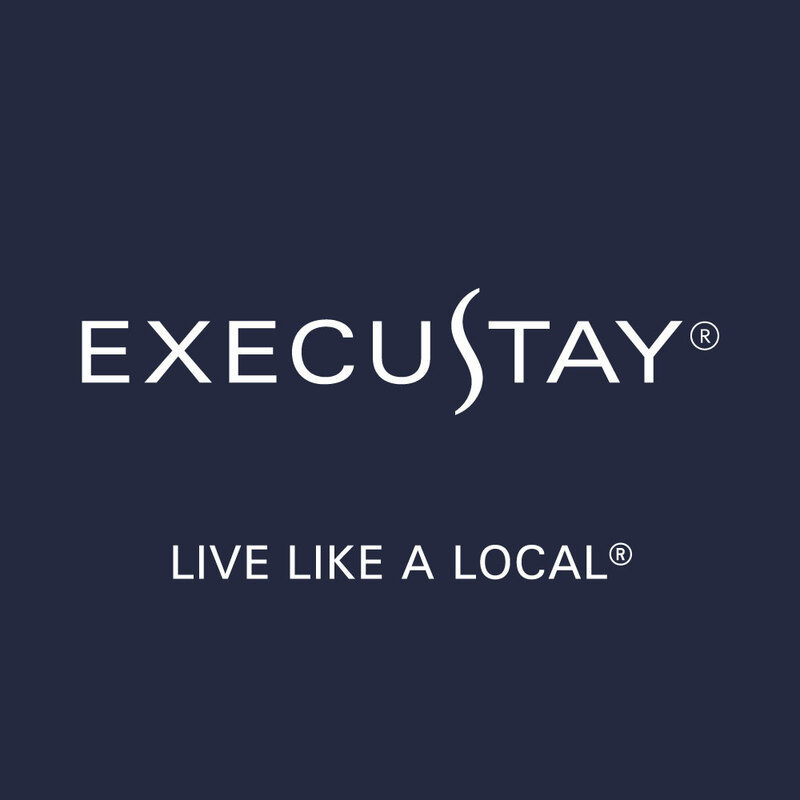 ExecuStay Midwest associates live and work in your new neighborhood; they are local market experts happy to help you experience all your community has to offer. 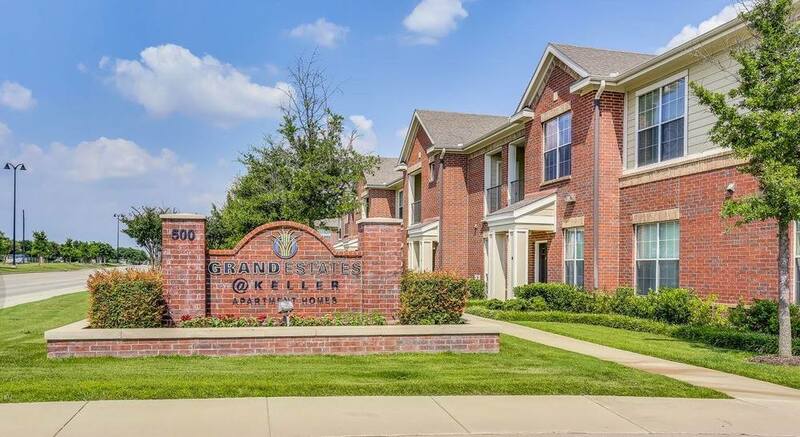 We are here to help, just ask! 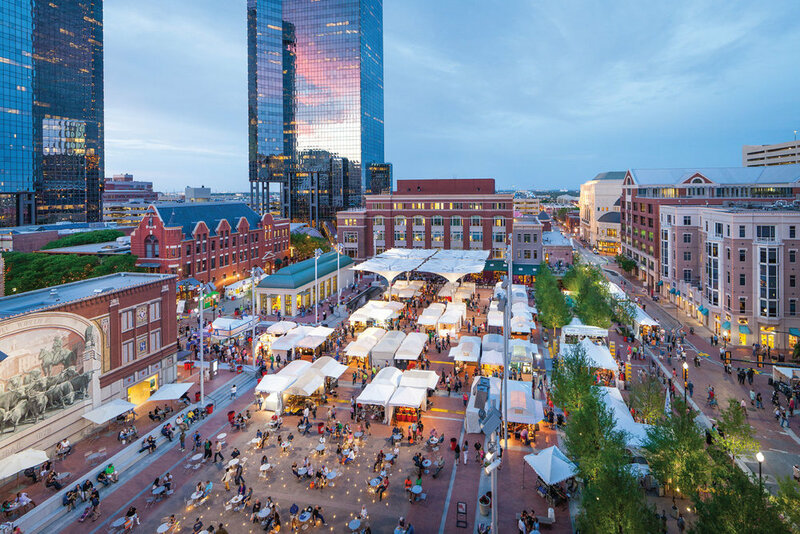 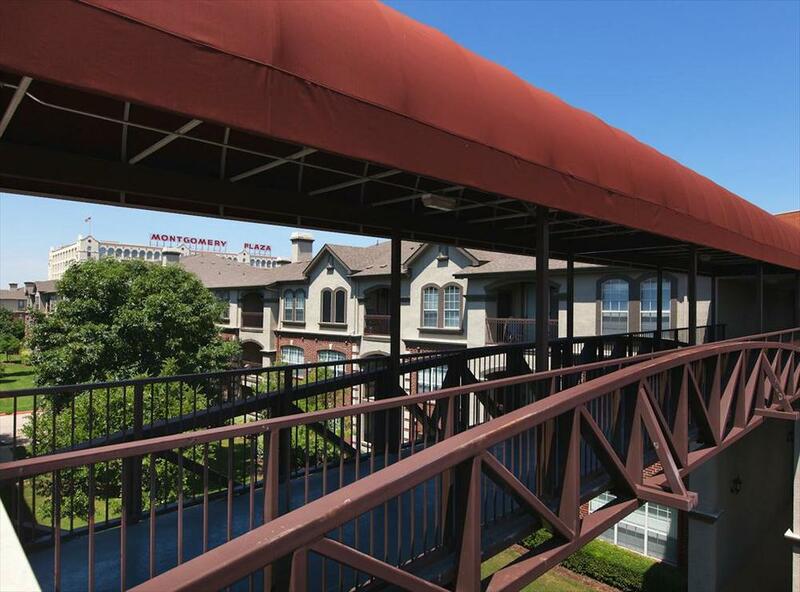 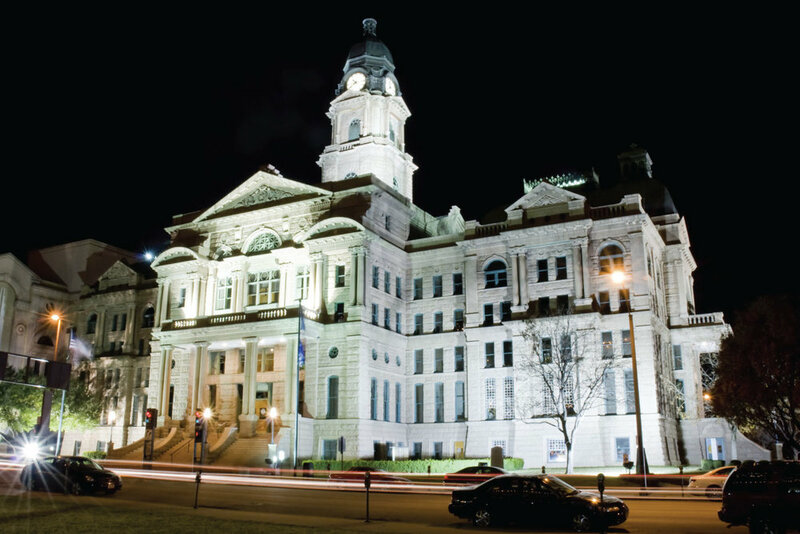 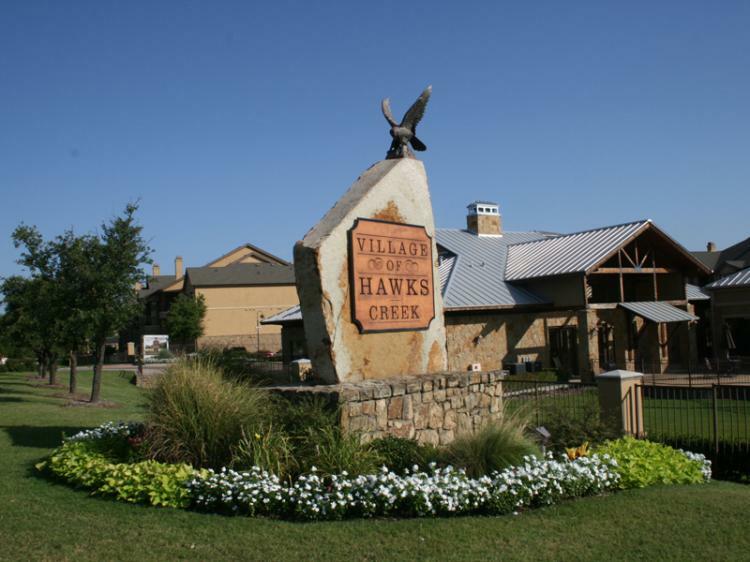 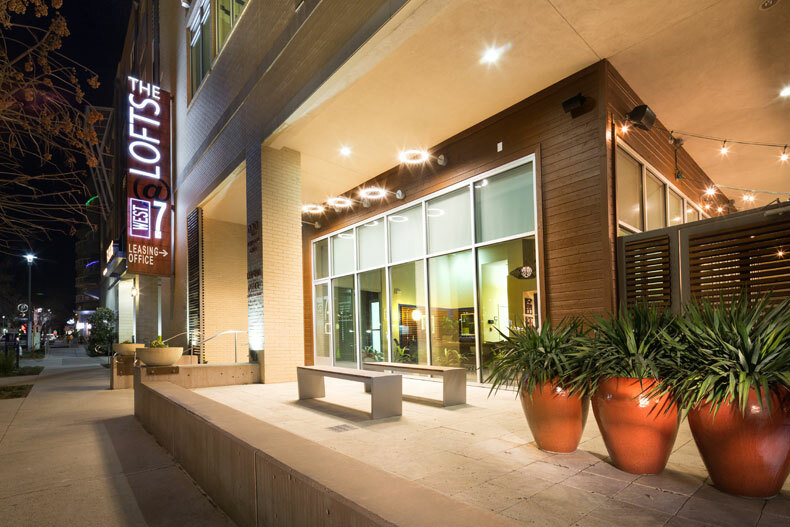 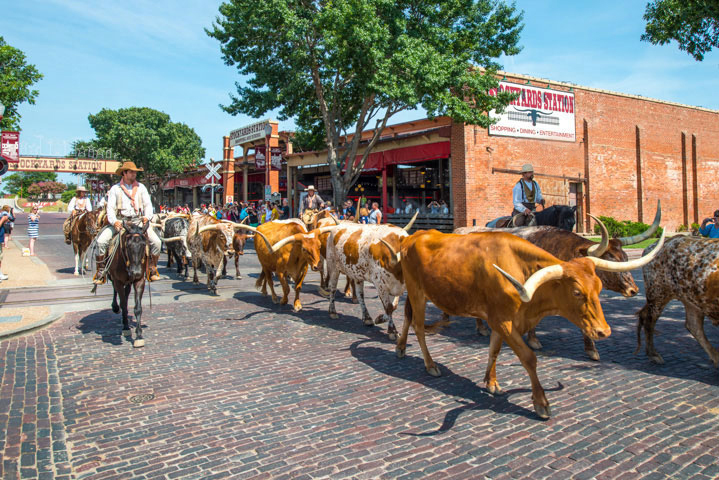 Check out these links to local events, dining, shopping and all the great attractions Fort Worth has to offer – and you can experience as an ExecuStay temporary housing guest.